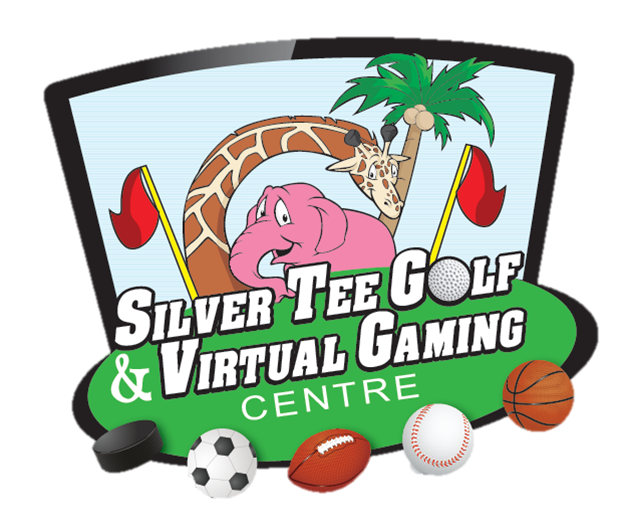 Merry Christmas from Silver Tee! We’d like to wish all our families, friends and amazing customers a wonderful Christmas! Have a very merry Christmas and we’ll see you on Boxing Day!